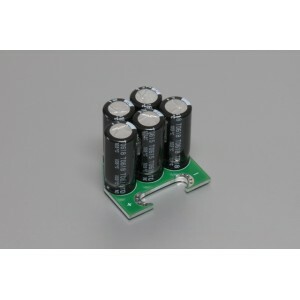 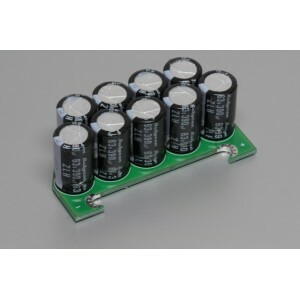 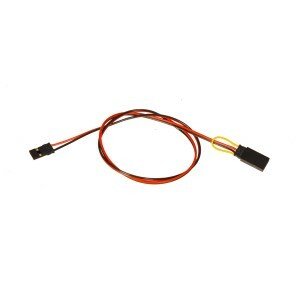 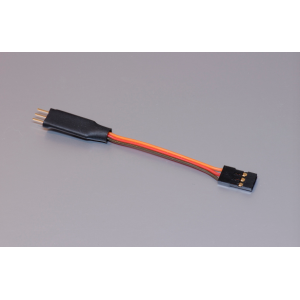 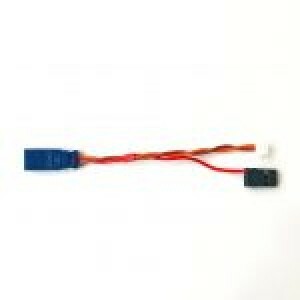 4765 Governor adapter wire YGE 160/VBar Includes: Governor adapter wire x 1 ..
YGE Caps 5 Information The capacitor module is a very useful upgrade, a perfect fit for ..
YGE Caps 7 Information The capacitor module is a very useful upgrade, a perfect fit for ..
YGE Caps 9 Information The capacitor module is a very useful upgrade, a perfect fit for ..
YGE ProgCard Not for LVT & HVT! 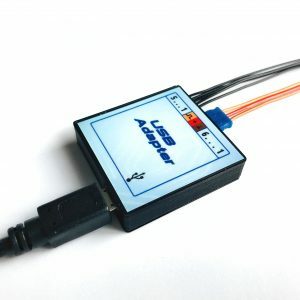 Information With the ProgCard we offer you an eas..
YGE USB-Adapter Only for LVT- & HVT-controller! 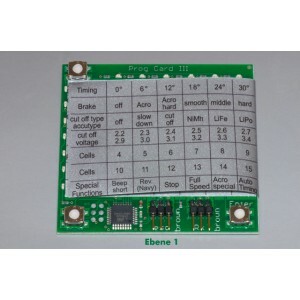 Information - Interface for ..
YGE Vbar-Adapter Information Adapter for using the LVT/HVT-controller with Vbar-telem..
YGEOPTO Optocoupler - Modul Optocouplers - module to convert your BEC regulators t..